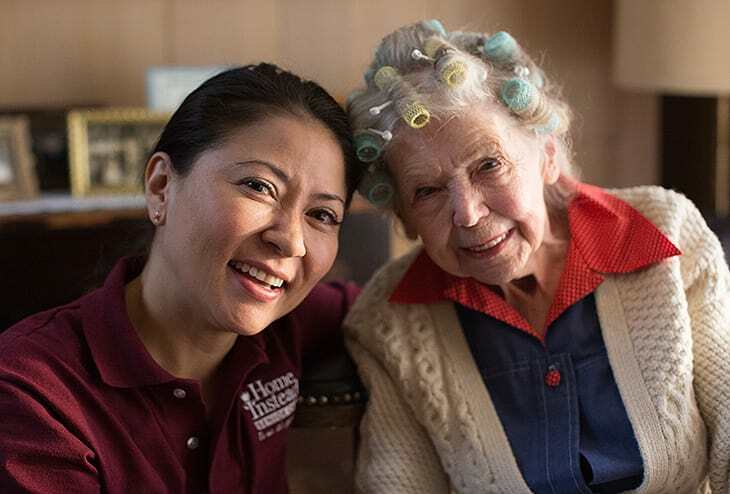 We invite you to join the hundreds of Home Instead Senior Care® franchise owners who are building successful and rewarding businesses by providing an affordable solution for seniors who prefer to remain at home through their later years. 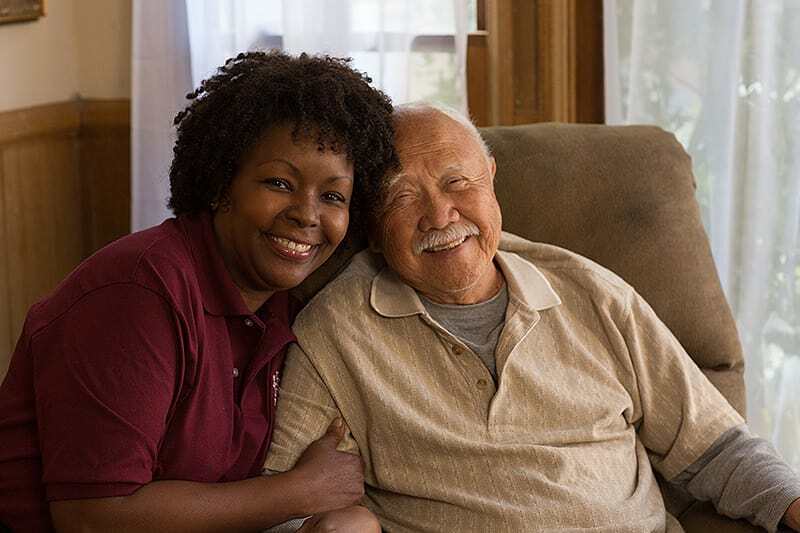 Our home care services in the form of companionship, meal preparation, medication reminders, light housekeeping and assistance with errands are designed for seniors who need just a little help to live independently. Home Instead Senior Care is the world leader in in-home senior care with more than 1,000 independently owned and operated franchises throughout the United States, Canada, Japan, China, Australia, Ireland, the United Kingdom, Switzerland, Germany, Finland, Austria, Italy, and the Netherlands. 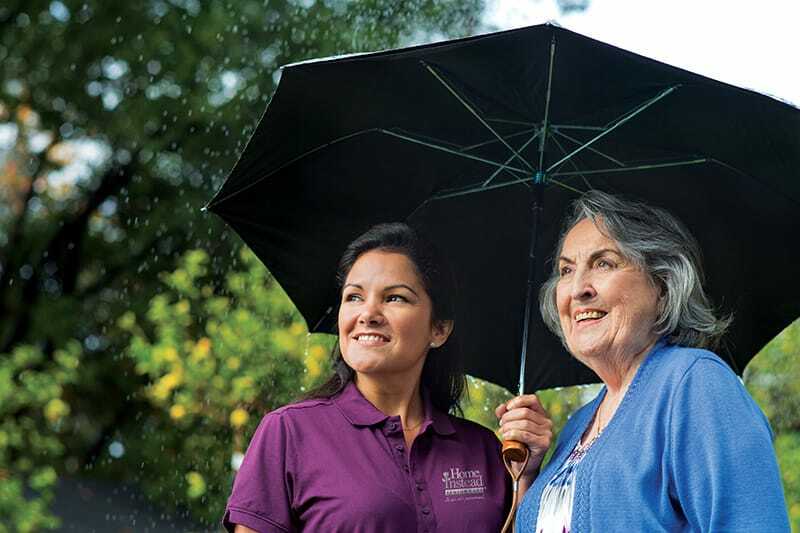 The Wall Street Journal called Home Instead Senior Care one of America’s Top 25 high performing franchises in part because a rapidly aging population creates exciting business opportunities. We invite you to learn more about the exciting franchise opportunities awaiting you with Home Instead Senior Care. Home Instead is offering franchise opportunities in California, Connecticut, Florida, New York and Wisconsin.